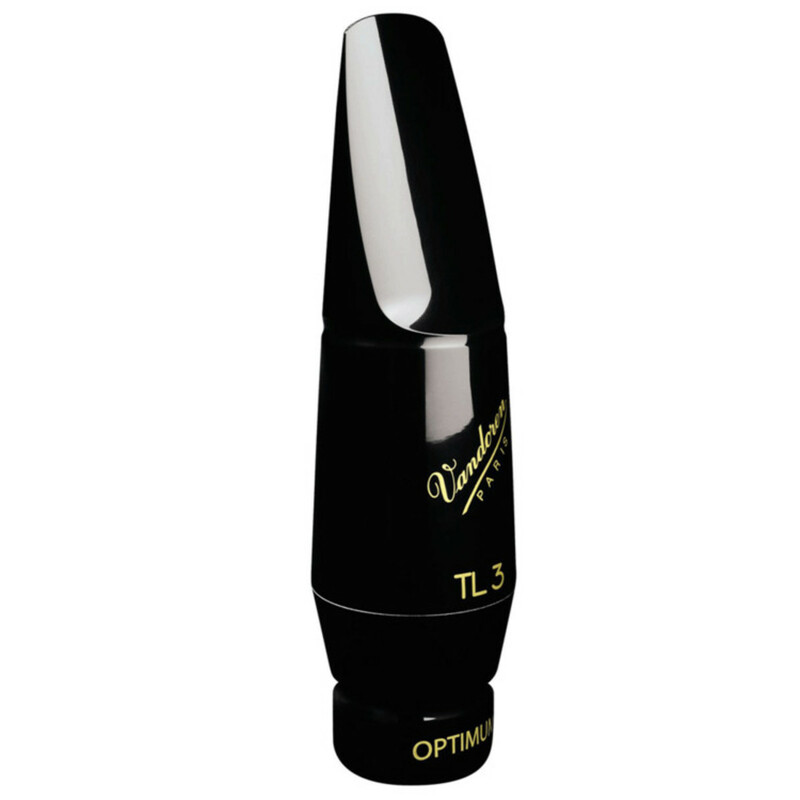 the Optimum Range of tenor saxophone mouthpieces offer the modern saxophone player a sound that meets the needs of the discerning player. It has a roundness and precision, which combined with its deep and mellow tone, make it a fantastic mouthpiece. The Optimum range of saxophone mouthpieces are extremely versatile and adapt to any scenario of performance. They are extremely free-blowing mouthpieces that break the mould from the standard restrictive and traditional mouthpieces. As well as being free-blowing, they are also expressive and offer an exciting and musical tone. The mouthpieces are absolutely suitable for all spectrums of performers: from the student all the way through to the professional. The TL3 offers a huge amount of flexibility with a small tip opening of 1.76mm wide. As well as this, the medium-short a deeper tone and a vast range. The overall sound from the mouthpiece is vibrant and exciting whilst keeping a well-rounded tone. This is the ultimate classical saxophone mouthpiece. For more information on Vandoren Optimum Saxophone Mouthpieces, please find the PDF below. Can't find that specific mouthpiece online? Please contact us for more information.